Our FORTIS® Fishing Belt was designed and used by our very own Hugh Massy-Birch, a fly fishing expert. 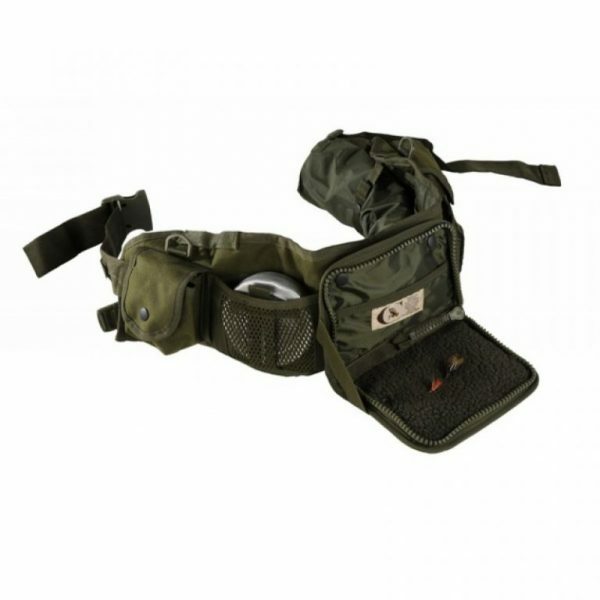 Designed by a fishing enthusiast, it has all the essential features for your fishing needs, and much more! used to carry water and is completely air tight. Brought one of these as its a perfect stalking belt. Holds all i need, rangefinder, spare ammo, gloves, knife, cleaning kit, wipes, gambrels and paracord. This belt is like the Tardis. Great work guys.